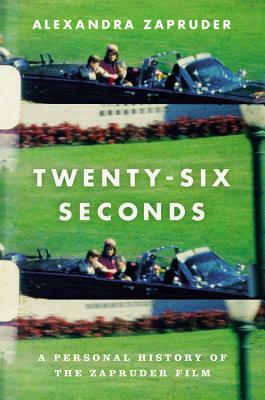 Abraham Zapruder never expected to film the most shocking twenty six seconds of modern presidential history: the assassination of President Kennedy in 1963. Now, his granddaughter traces what happened to that simple home movie in this fascinating account of overzealous journalists, unprepared government agencies, and a humble family trying to maintain a delicate balance between ethical action and ownership of an item that seemed to belong to the entire country. With access to previously unseen family documents and government files, Zapruder doggedly follows the provenance of the film while honestly examining her family's emotional, logistical and financial decisions. This book is an excellent companion to accounts of the assassination and its aftermath.